This is the first installment of a diary of our USA road trip in September/October 2017 to the Pacific Northwest USA and briefly into Canada. 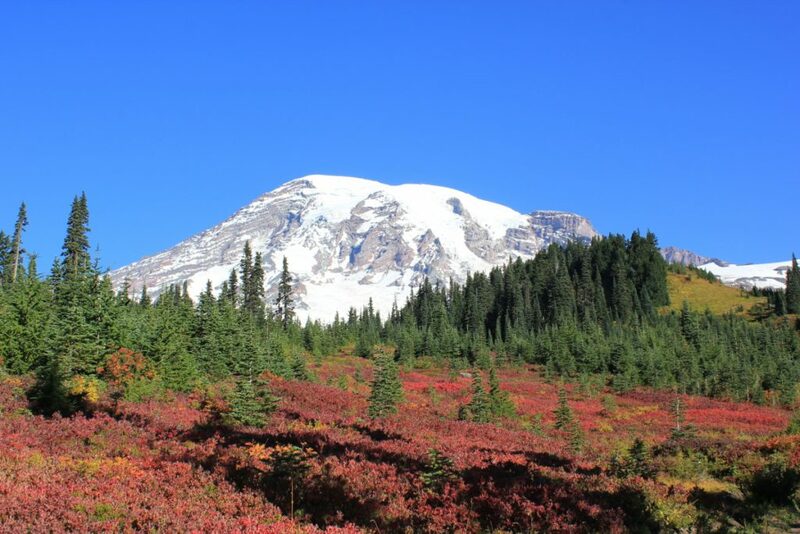 After landing in Seattle and picking up our hire car (a slightly larger one this year – a Ford Edge, v nice), we headed towards our first destination, Mount Rainier National Park. We were blessed with stunning clear blue skies and bright sunshine – sun hats and sun cream needed. We parked at Paradise and walked up the Skyline trail to the Glacier Vista then back down and drove onto Sunrise Point before leaving the park. A fantastic day and we could have easily spent several days there walking the trails – we were very lucky with the weather, it was due to change by the end of the week and it sure did! 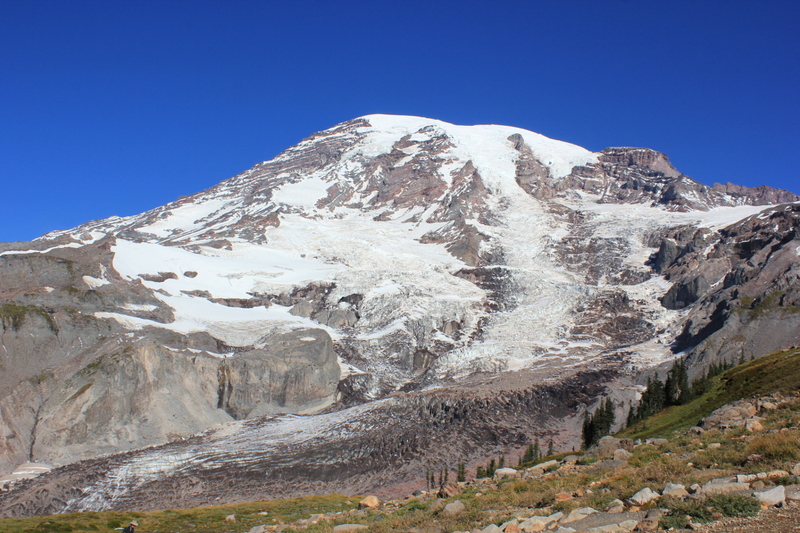 View of the Nisqually Glacier, Mount Rainier. Our return path, such perfect weather when we visited Mount Rainier. We were blessed with perfect weather when we visited Mount Rainier at the end of September. 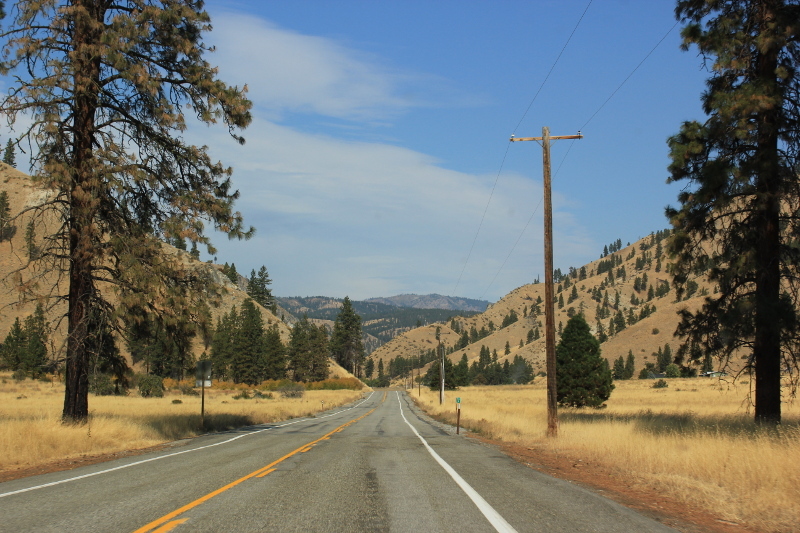 From here we headed north for a brief visit to Leavenworth, a fully Bavarian themed village then onto Lake Chelan. On our way to Lake Chelan, WA. 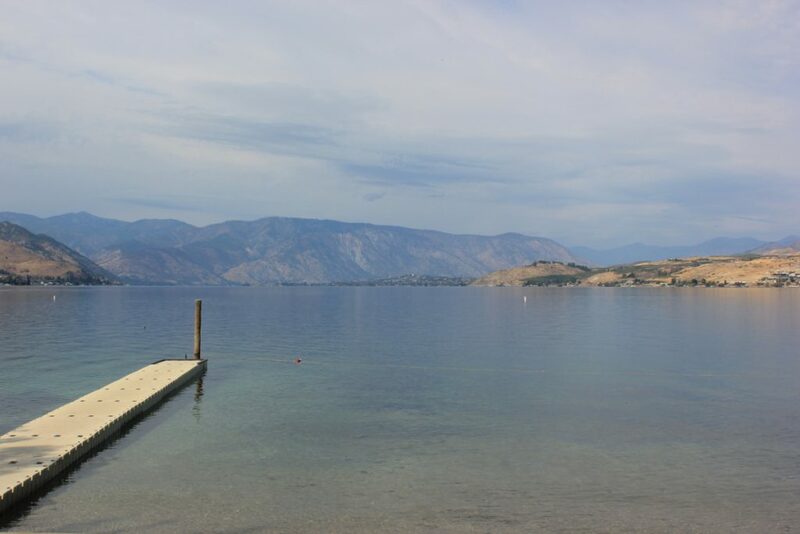 Lakeside Park – A beautiful setting for lunch on the shores of Lake Chelan. 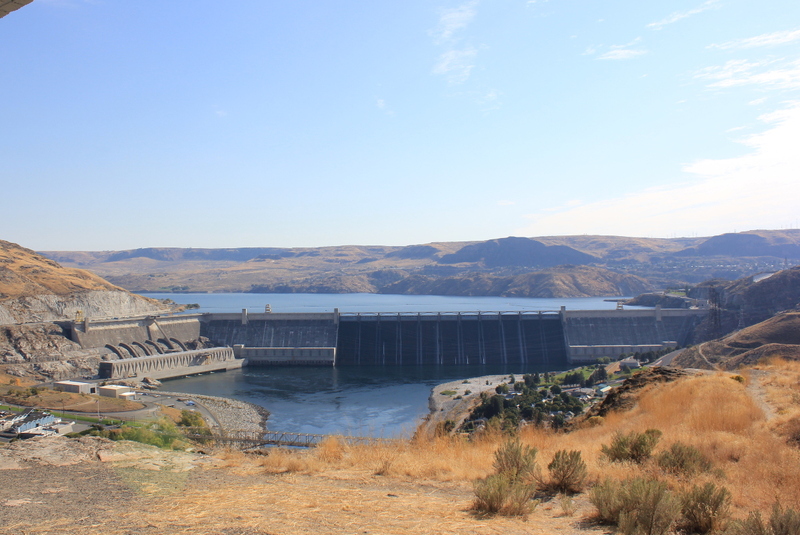 We then headed east over to the Grand Coulee Dam – one of the largest structures ever built by mankind. The dam has ample parking and a fantastic visitor centre with free guided tours available. One of the largest dams in the world – definitely worth a visit if you’re passing! 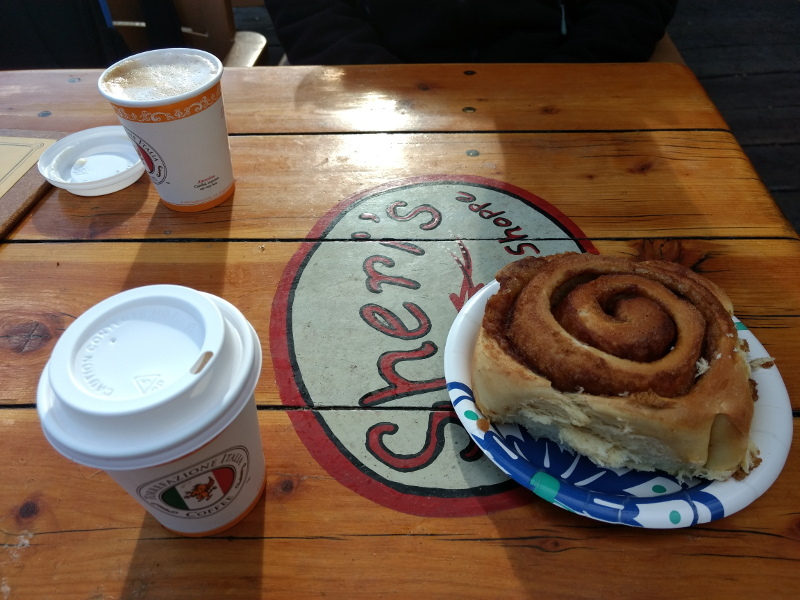 With an overnight stop in Omak, we then headed over Highway 20, the North Cascades Scenic Byway, to Winthrop – where we sampled one of the largest cinnamon swirls we’ve ever had (it was very nice)! 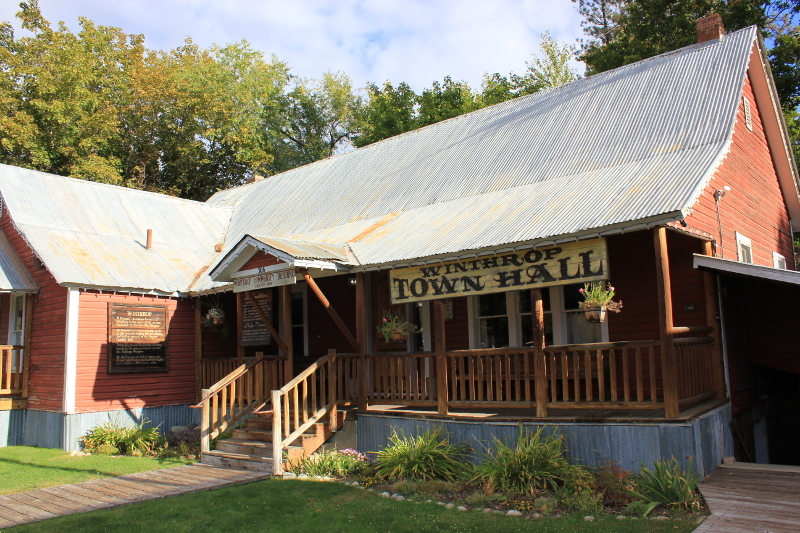 Winthrop Town Hall – an old west town. 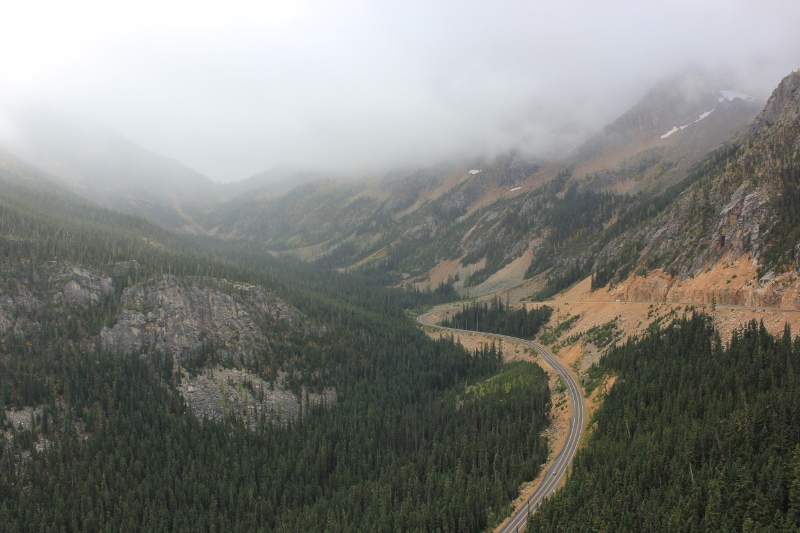 Then, it was onto the Washington Pass Overlook through the North Cascades National Park. Washington Pass overlook. The fog was starting to gather. 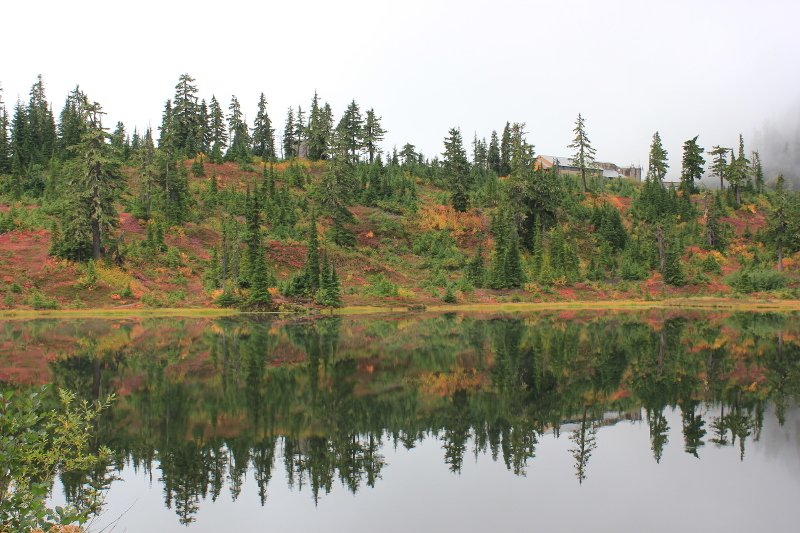 After completing the North Cascades Scenic Byway which travels from Winthrop to Sedro Woolley we had an overnight stop in Mt Vernon – we found there was very little accommodation on the route. This positioned us perfectly for the next day, heading round onto the Mount Baker Highway, highway 542, to Glacier driving up to Artist Point. 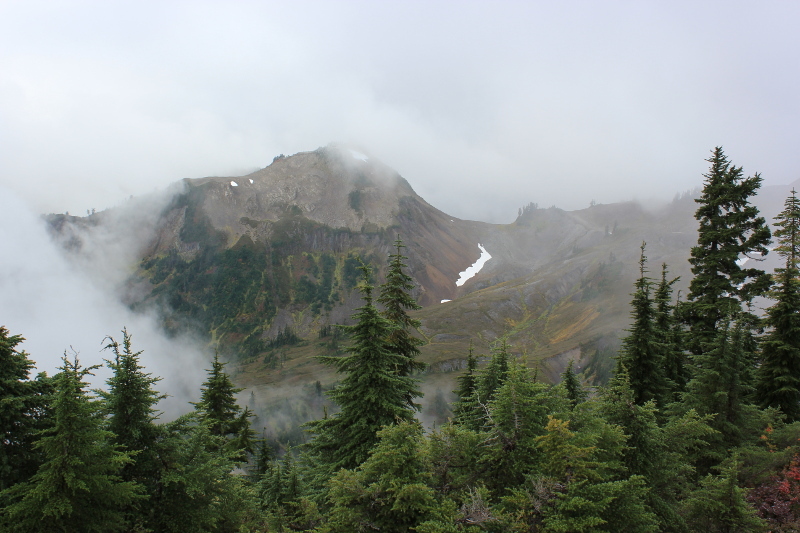 The weather started to change and we were greeted with fog and snow driving up to Artist Point! 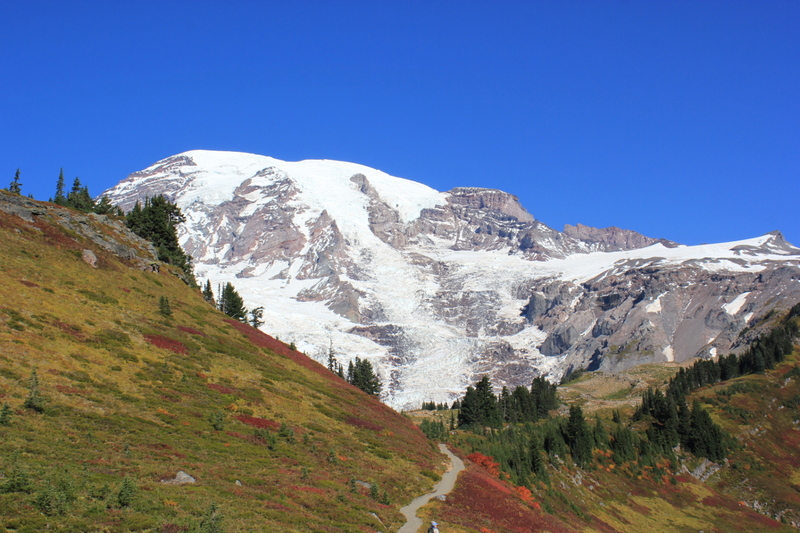 Driving up the Mount Baker Highway to Artist Point. 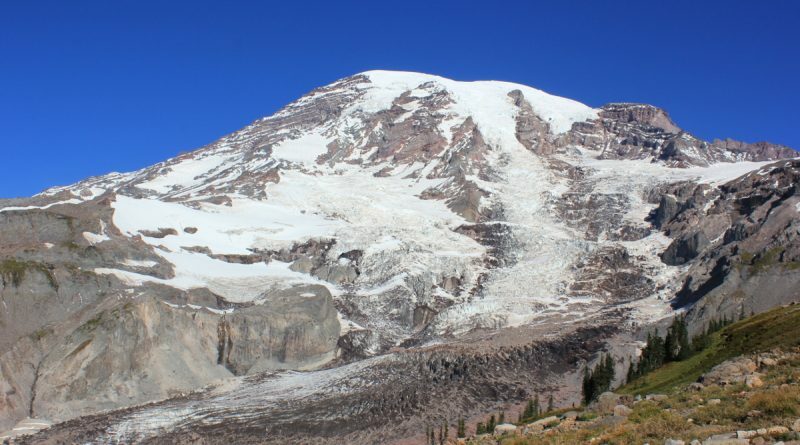 View from the top of the Mount Baker Highway. 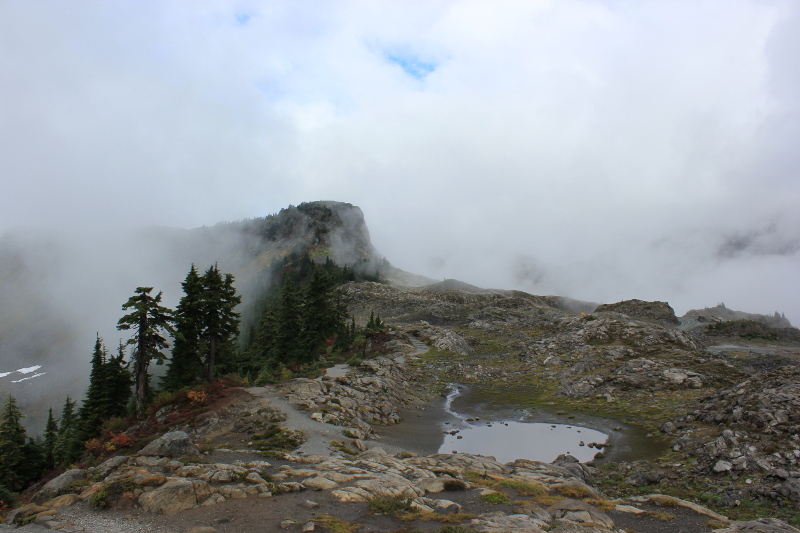 However, we did walk to the Artist Point overlook and then onto Table Mountain – even if we couldn’t see much! Walking to the Artist Point overlook at the end of the Mount Baker Highway. From here our next stop…Vancouver, British Columbia, Canada.